night, including for groups, functions, special events and takeaway dining. We accept payment using all major credit and debit cards, and Eftpos. From Monday through Saturday all credit and debit card payments will incur a 1.0% processing fee. There is no charge for Eftpos. On Sundays and public holidays a 15% surcharge will be applied to the total value of food and beverages before any relevant discount. 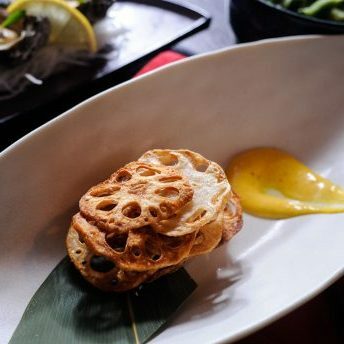 In its stunning location at North Wharf, Kobe Jones Melbourne offers modern Japanese dishes with a uniquely Australian twist. 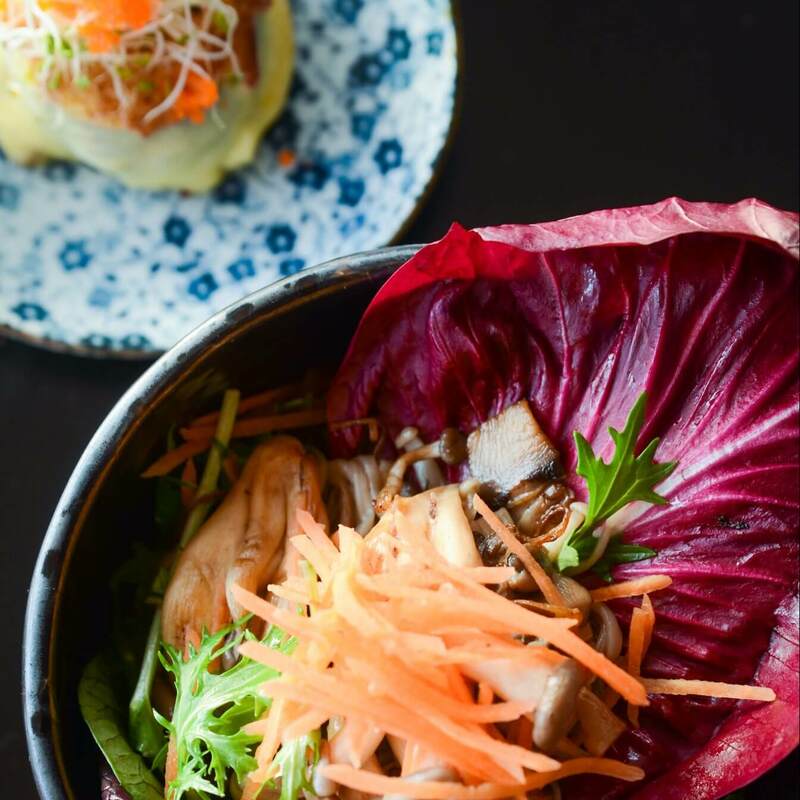 Chic and innovative, this venue is the perfect setting for intimate dining experiences and for sampling new styles of fusion cuisine, whether you choose to dine teppanyaki style or à la carte overlooking the Yarra. Uniquely Kobe Jones, genuinely Melbourne and right on the Yarra River. 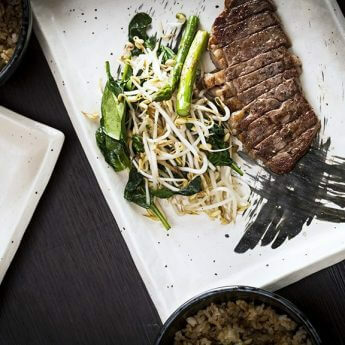 Kobe Jones Melbourne is easily accessible by road, foot or water, and is open for lunch Monday to Friday and for dinner every weeknight, catering for groups, functions, special events and takeaway dining. At Kobe Jones we believe food should be always be of the highest quality, easy to eat and shared amongst good friends and family. 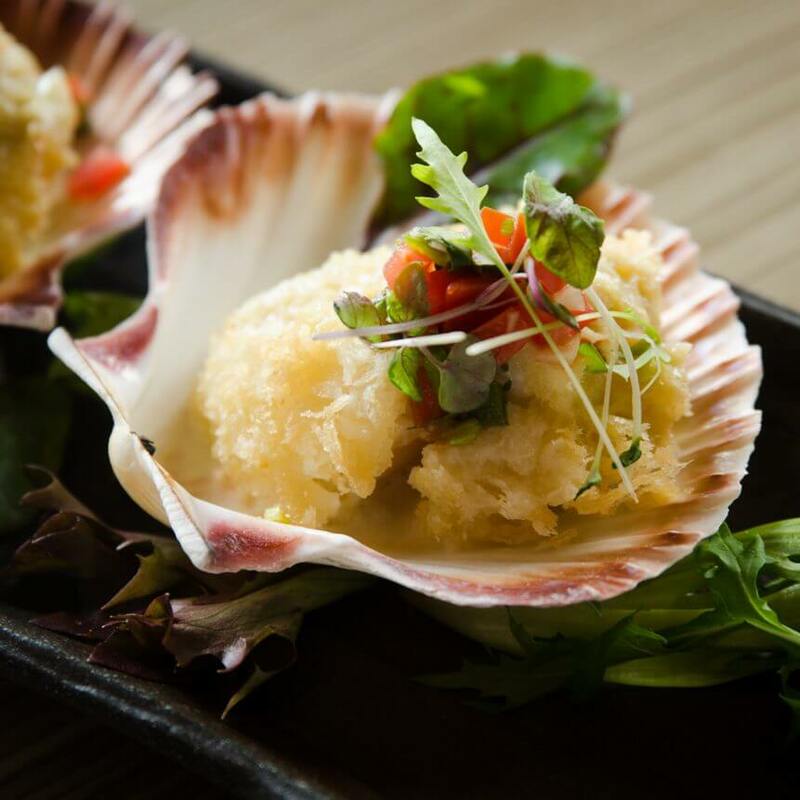 Our cuisine is designed to take the simplicity and delicacy of Japanese food, and meld it with the nuances and modern flavours of western cuisine. 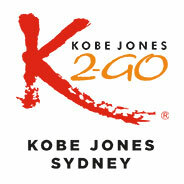 The fusion of the east and the west is what gave Kobe Jones its name. Kobe is an ancient Japanese fishing village, and Kobe beef is renowned the world over, so Kobe represents the best of the Japanese food ethic, defined by simplicity, freshness and quality. Jones, a typical western name, represents the western influence in our dishes. 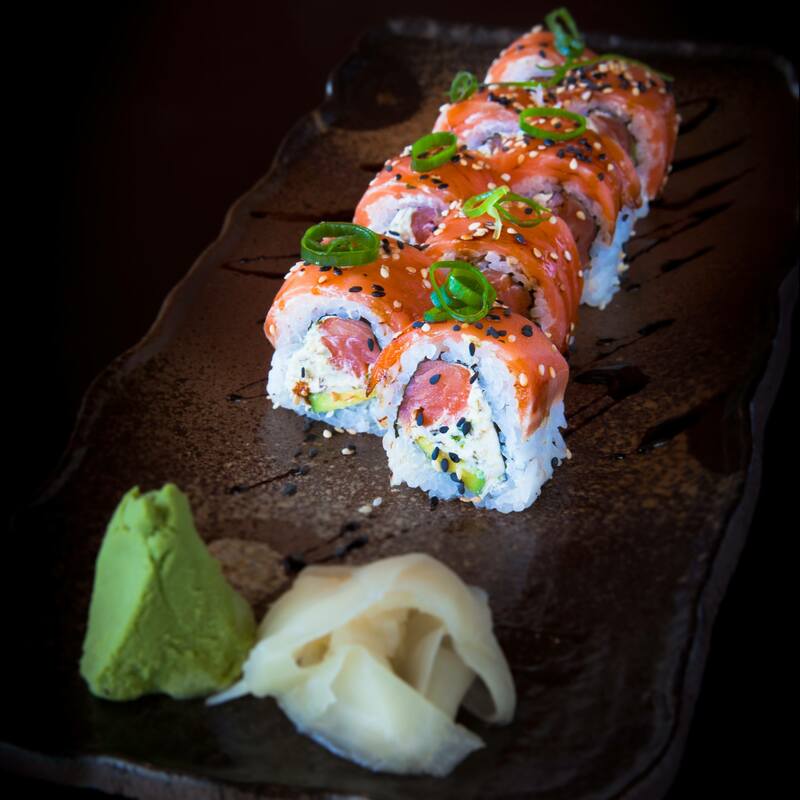 Kobe Jones is where the east meets the west in Japanese cuisine. 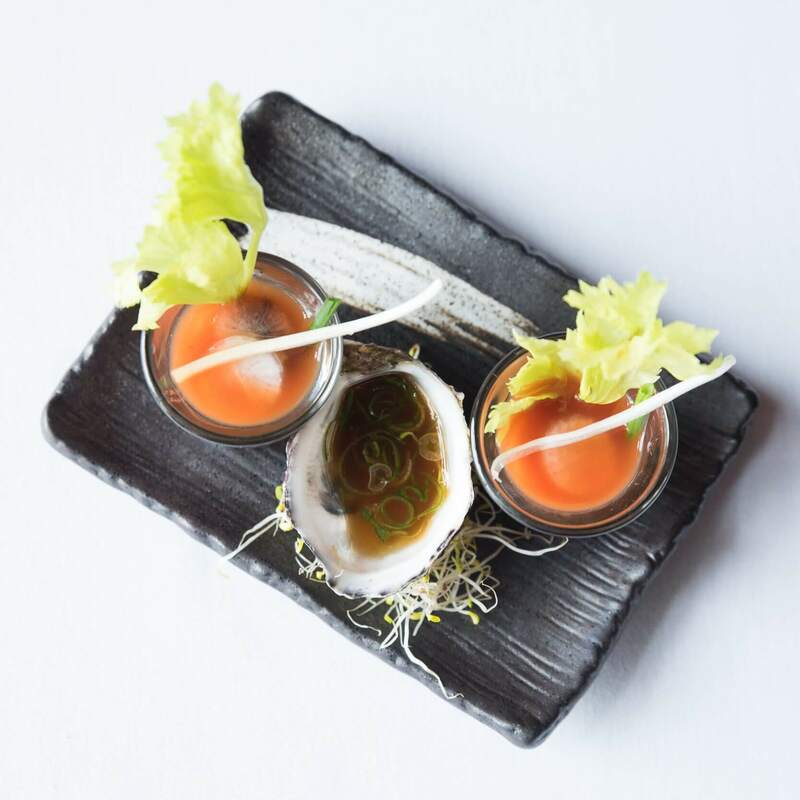 Kobe Jones in Melbourne is situated on the banks of the beautiful Yarra River; a location chosen to combine fine dining with superb waterfront views. Our growing reputation is also built on our commitment to producing a consistently high quality product. We always choose sustainable food sources where possible, and we have also established specific requirements for the types and grades of foods we buy, which cover everything from seafood and meat to grains and vegetables. 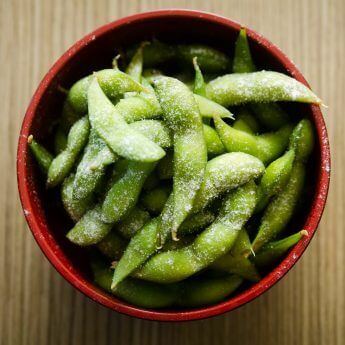 We use specific Japanese-sourced products to ensure the umami quality in our dishes, we make all of our signature sauces and condiments in house, and our secret recipes are continually tested and improved to ensure uniqueness and high standards of flavour. 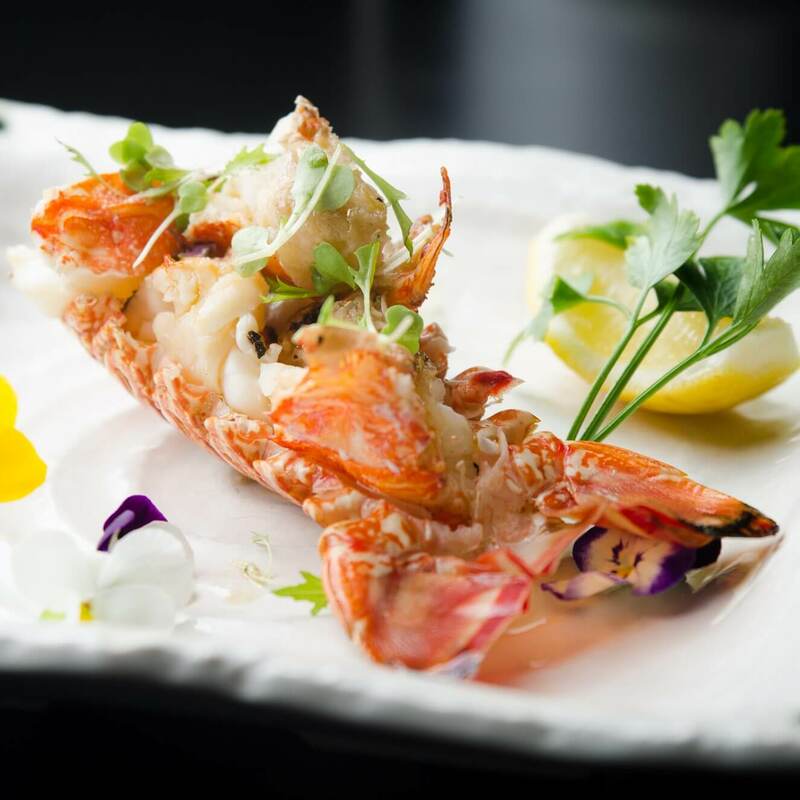 With a stunning location in Melbourne, outstanding food and top-tier service, Kobe Jones provides an exceptional dining experience. We cater for all diners from singles and couples, to groups, families and corporate functions. 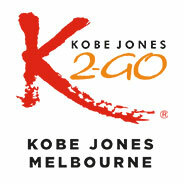 To reserve your table at Kobe Jones Melbourne, call us on (03) 9329 9173. To enquire about functions or group bookings, simply fill out the booking form and we will get back to you as soon as possible. 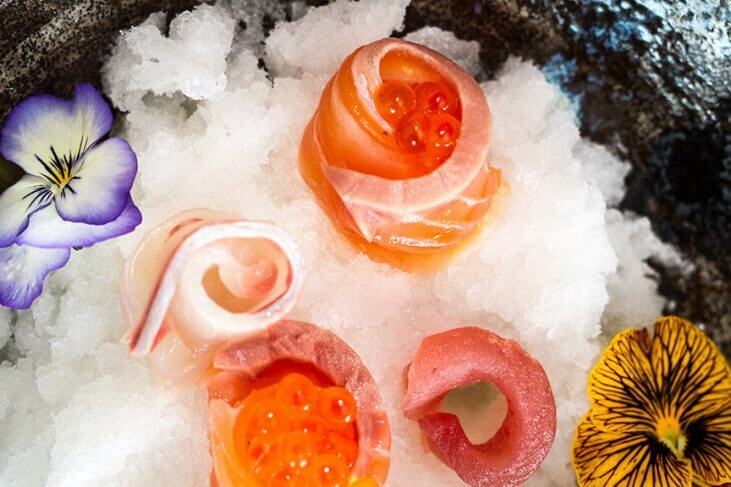 Join us to experience the beauty and delicacy of modern Japanese cuisine at Kobe Jones Melbourne – we trust that your experience with us will be truly exceptional. 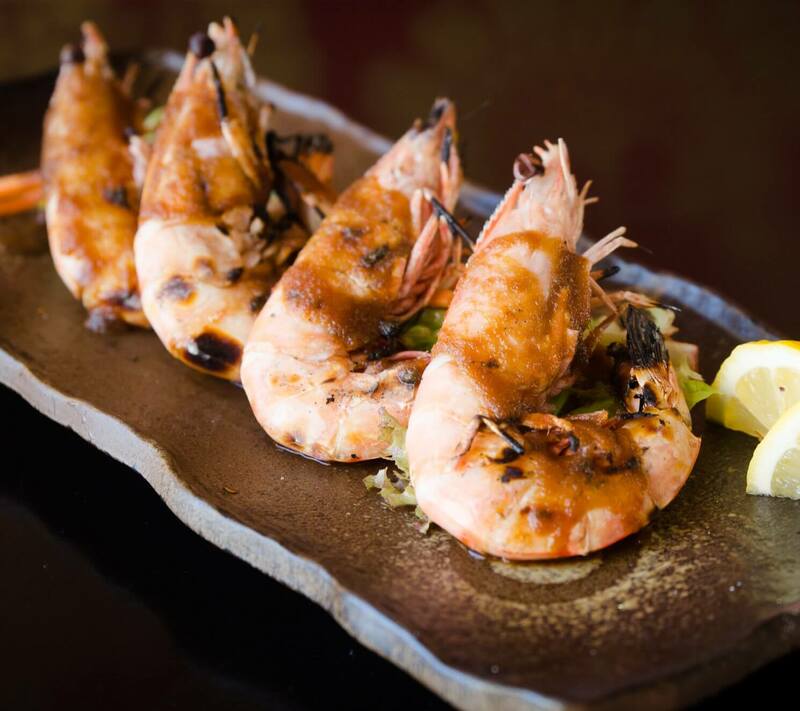 Looking for a Teppanyaki restaurant?